Smile brighter with exceptional dental care! 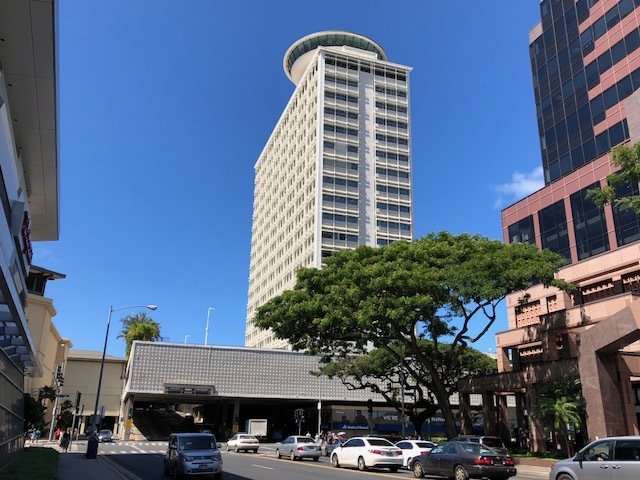 At Ala Moana Center Dental Group, our entire team is dedicated to providing exceptional services in general, restorative, and cosmetic dentistry. 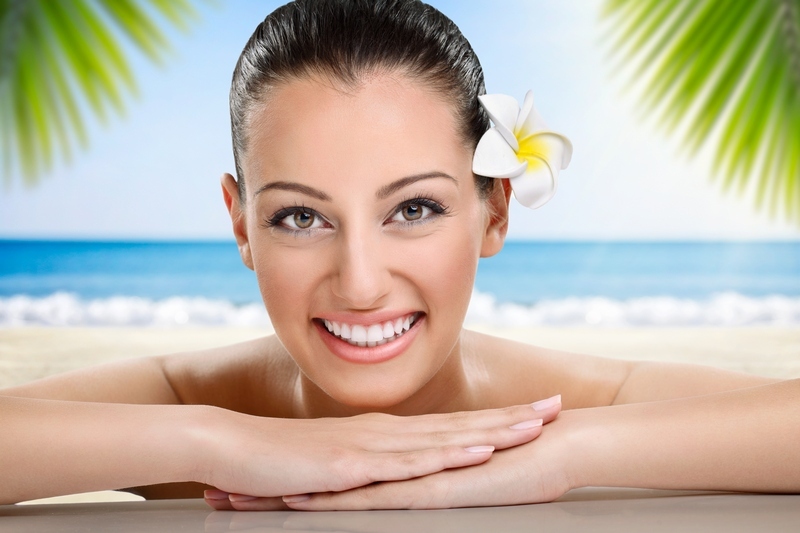 As members of the American Dental Association and Hawaii Dental Association, we utilize the latest advancements in dental technology and clinical excellence to provide you with the best oral care. We also offer you the most up-to-date technologies and techniques in cosmetic dentistry, including porcelain veneers, implants, removable prosthetics, and much more to create your winning smile. We constantly improve our skills with continuing education in order to better serve our patients. Committed to long term and quality relationships with our patients, we strive to provide a caring and comfortable environment where you become part of our ‘ohana. We believe that guiding our patients on the best choices for their dental needs will be rewarded with beautiful and healthy smiles. Please browse through our website and be sure to contact us if you have any questions or would like to schedule an appointment. You may also use our online appointment request form to schedule your appointment and you can check us out in Honolulu Magazine!